We know that Brexit in any form is top-of-mind for any supply chain professional right now. 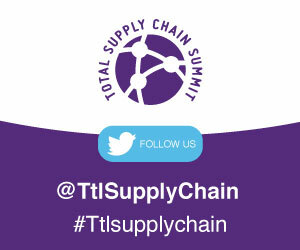 But we’d like you to think beyond March 29th for one moment – and join us at the Total Supply Chain Summit. This two-day event will give you the opportunity to meet with new suppliers and solution providers based on your own unique requirements. 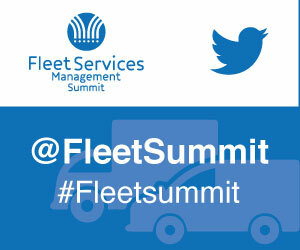 Our series of seminars throughout the event will also provide insight and take-home tips from industry thought-leaders. 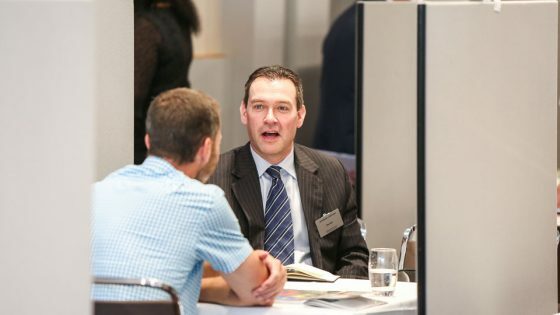 And you will have plenty of opportunity to network with like-minded supply chain, logistics and distribution professionals who share your challenges and concerns. Your FREE VIP ticket also includes overnight accommodation, all meals and refreshments, plus an invitation to our gala dinner with entertainment. Alternatively, contact Jamie Higgs on 01992 374058 / j.higgs@forumevents.co.uk to find out more. 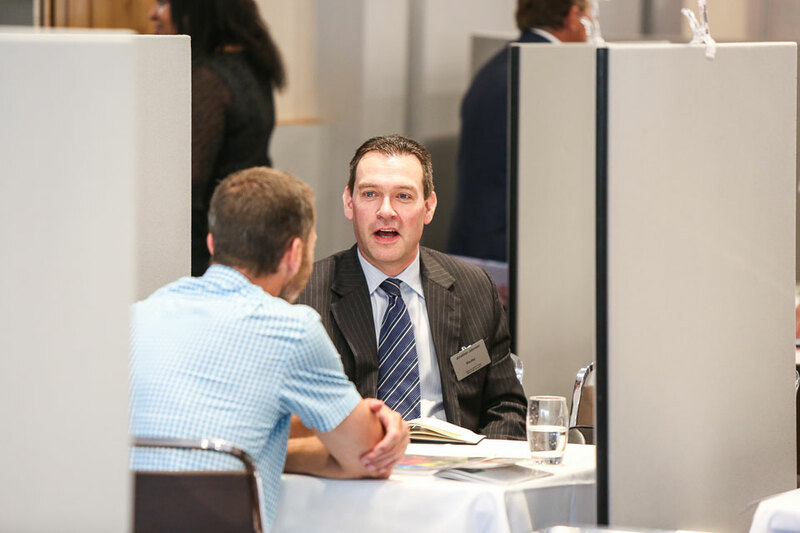 Or, if you’re a supplier to the sector and would like to use the event to showcase your solutions, contact Nick Stannard on 01992 374092 / n.stannard@forumevents.co.uk.